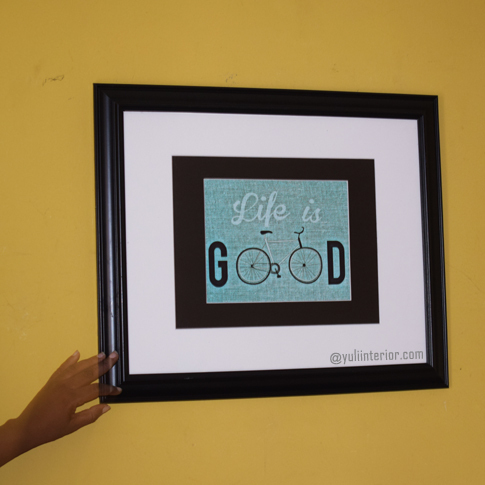 This frame is different and unique and it is perfect for making your plain walls come to life. It is suitable for use in any living space. Please Note. Frame in display image may change depending on availability at time of order but dimensions, colour and other details remain same.